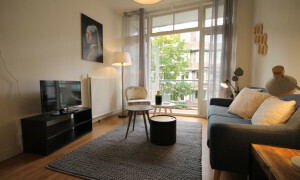 Beautiful Apartment with balcony for rent in Amsterdam with 2 bedrooms and situated in the Stadsdeel Zuid district. 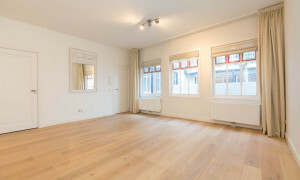 Lovely furnished Apartment with balcony for rent in Amsterdam with 2 bedrooms and situated in the Stadsdeel Nieuw-West district. 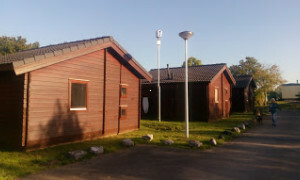 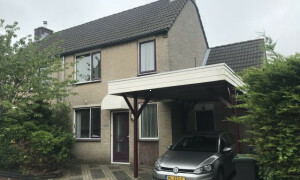 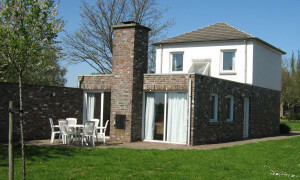 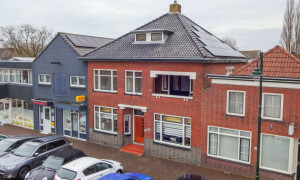 Characteristic furnished House for rent in Hellevoetsluis with 4 bedrooms and situated in the Den Bonsen Hoek district. 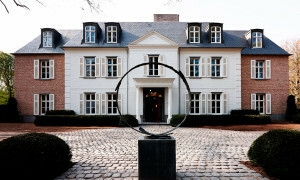 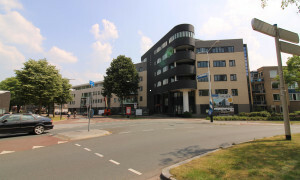 Beautiful Apartment for rent in Apeldoorn with 2 bedrooms and situated in the Apeldoorn West district. 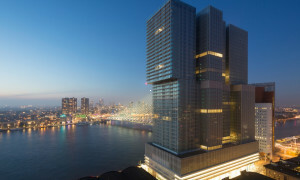 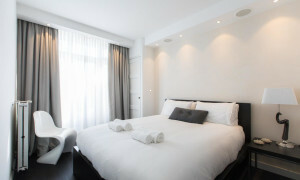 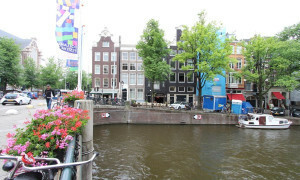 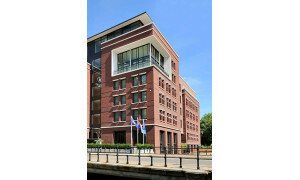 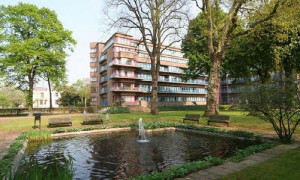 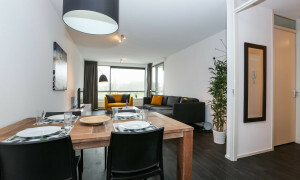 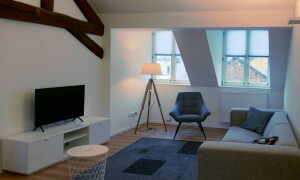 Lovely furnished Apartment with balcony for rent in Rotterdam with 2 bedrooms and situated in the IJsselmonde district.